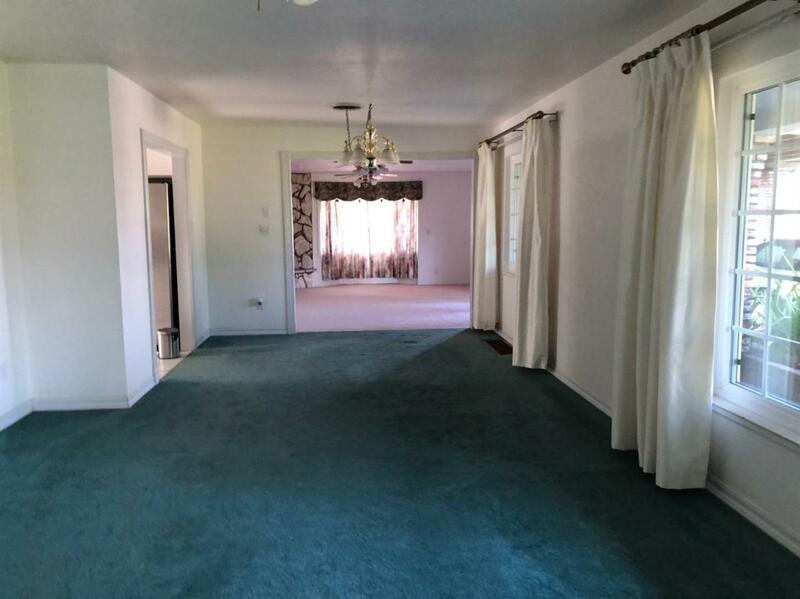 This 3 bedroom 2 bathroom home won't last! 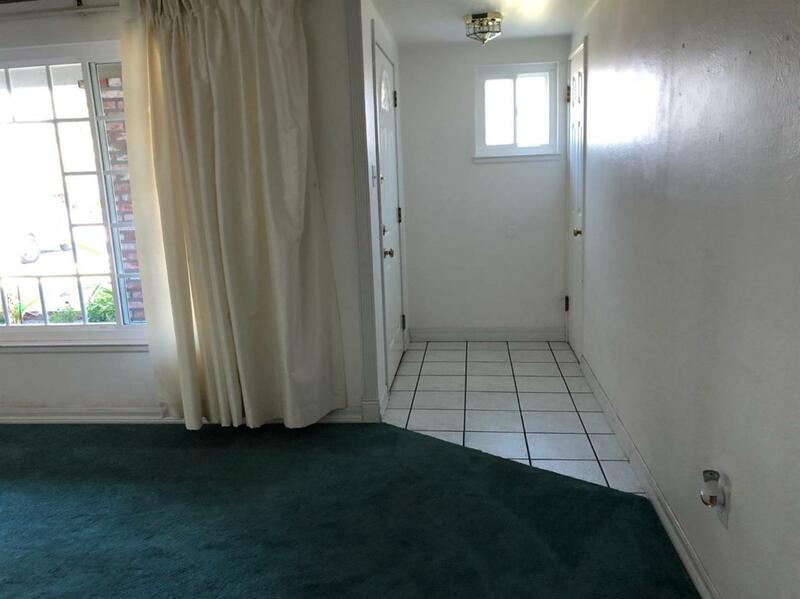 Everything in this home is well maintained and newly remodeled. 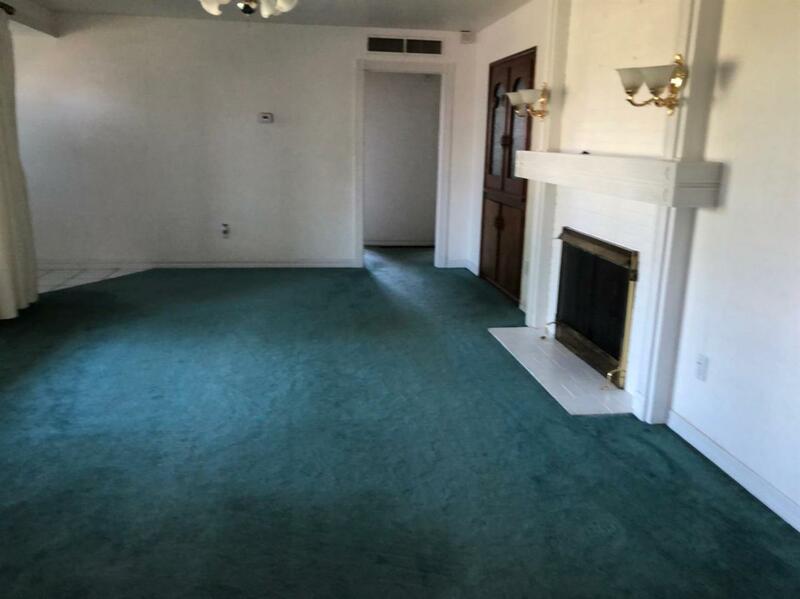 The formal living room has a fireplace, next to it is the dining room. Kitchen has new appliances with fans throughout the house. Large family room also has a corner fireplace. It has a nice patio outside and door to laundry room. This home comes with a large swimming pool. The storage in back is newly build of all wood. 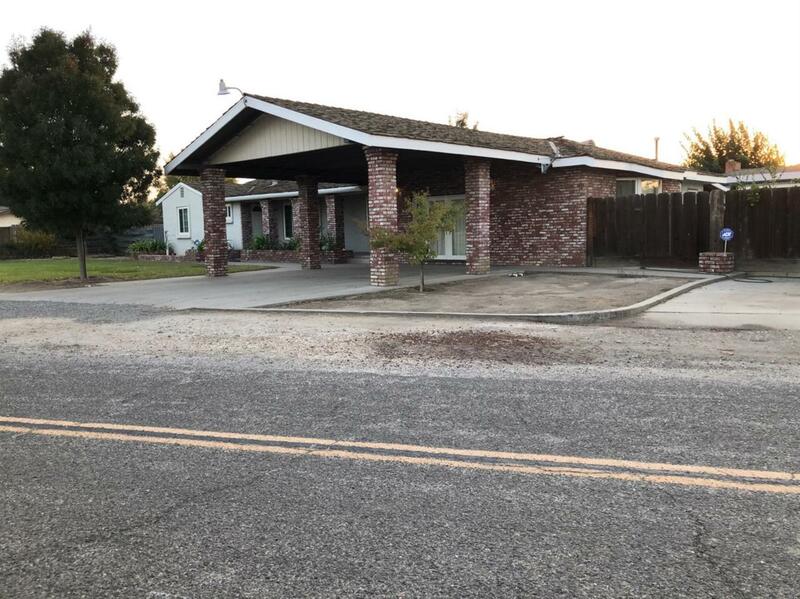 The front of home has large parking area with beautiful brick pillars. There are shade trees all around the home with easy care landscaping and an alarm system to keep you feeling safe. Listing provided courtesy of Loretta Guerra of Villaguerra And Associates.